You may be trying to press through your mess. You may feel oppressed by your job or depressed with your finances or relationships. You may feel like you’re making no progress. Before you have a breakdown, try to break away from your routine. Stop your busy world and stressful thoughts for a few minutes. You can’t fix everything and everyone. God is in charge. You will remember that when you take time to enjoy the outdoors. Let nature nurture and soothe your soul. There is someplace near you i.e. a lake, a park, the ocean, a river or even your own backyard. Get outside. Exhale. Lay your burdens down. Gain a new perspective to your old problems. Watch my short video and remember to share it with your family, friends and co-workers. 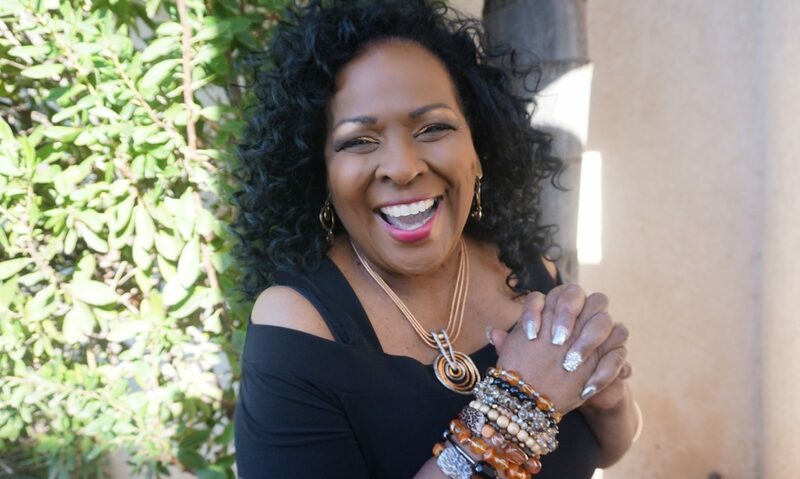 Jewel Diamond Taylor, Conference, Speaker, Minister and Author of the popular book “You Are Too Blessed to Be Stressed.